If you run a creative business, then a free artist WordPress theme could unlock the full potential of your work. 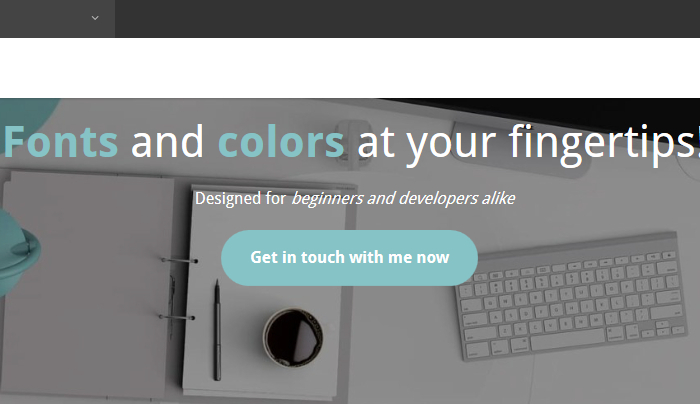 Not only will these themes help to highlight your work, they will help you create a website that encourages visitors to push forward through your sales and marketing funnels. 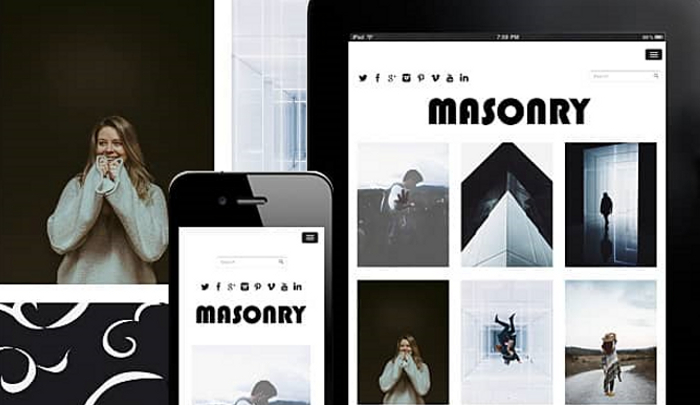 Here are the best free artist WordPress themes that are available right now. Although this theme does come with a premium option at $39, the free version gets the job done for your creative work. It features a grid-responsive design with centralized images in a 3-column design. The concept follows minimization techniques while still offering a modern vibe to the visitor. It has a menus capability, is responsive, and is compatible with most of today’s popular browsers. 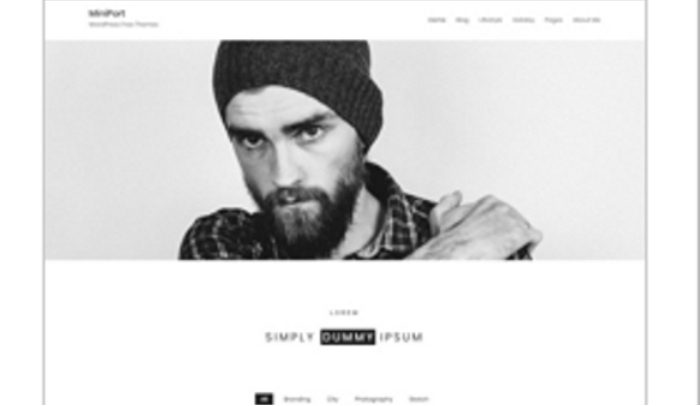 This theme is fantastic because it adapts to virtually any business or role you may require. There are several useful features incorporated into the responsive design, and it is compatible with many of today’s best WordPress plugins, including WooCommerce, Yoast, and Gravity Forms. It keeps your portfolio of work in a simple, practical, yet profound way to ensure that your best creative foot is always stepping forward. 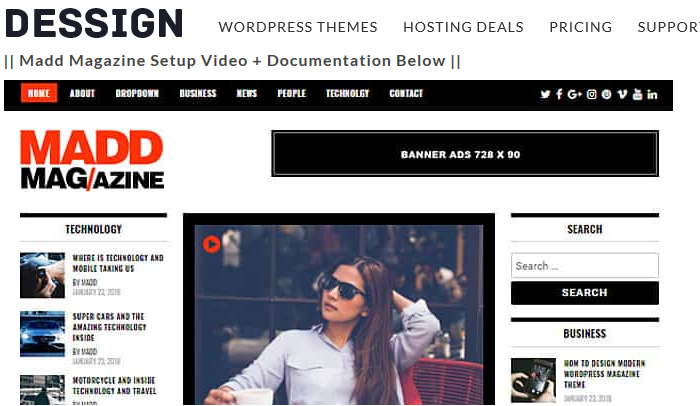 This free WordPress theme for artists creates a design for your website which feels more like a news site than an e-commerce site. 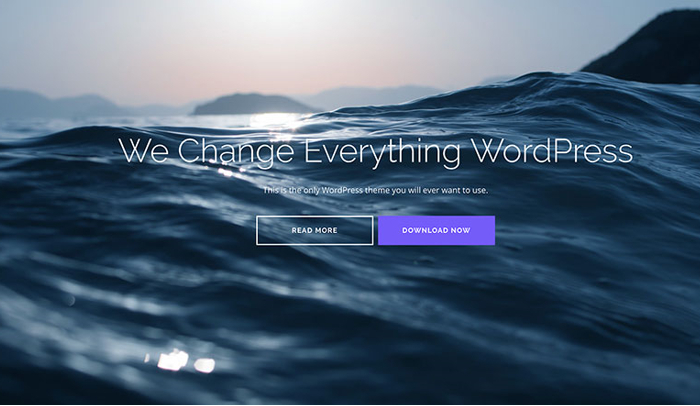 You’ll find that this theme works perfectly for writers, photographers, and artists who like to discuss the background of their work. It has room for banner ads, features a central story on a slider, and a fully responsive template that works with most browsers and devices. If you’re looking for a free artist WordPress theme which is perfectly optimized, then you will want to give this option a spin. It features a full-screen slider, giving you the opportunity to highlight your best work at all times. The panel with this theme gives you several customization options to consider too, including background, font, and color. It supports plugins like Yoast and supports infinite scroll to encourage all types of usability. This WordPress theme might be new, but it gives artists the perfect look for their website. It’s built on the Bootstrap 4 framework and it is fully customizable. You get to configure your website look in live preview. It is one of the most versatile and flexible free themes for artists that you’ll find available right now and is licensed for commercial websites without an additional charge. It offers compatibility with RTL and WPML. 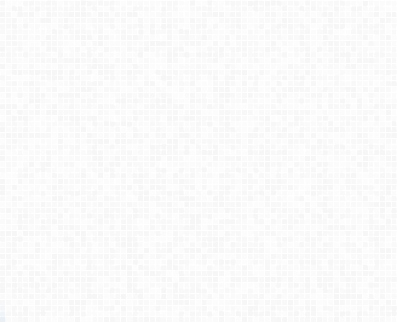 This is a free Ajax portfolio theme that was built for all types of artists. It features a responsive grid with a modern design, allowing the user to create items for the portfolio from their posts. 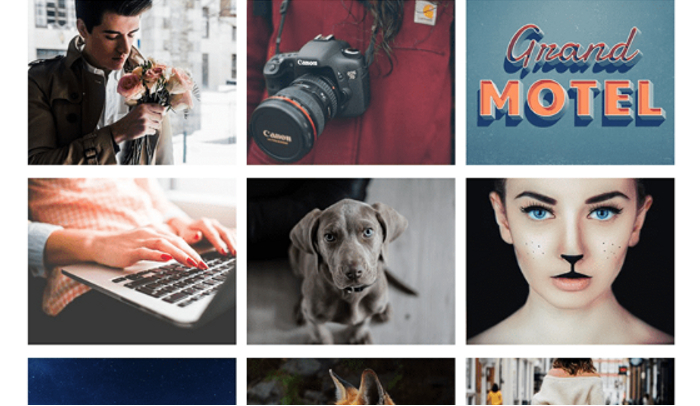 Although you must upgrade to the premium version to have access to image and video galleries, you’ll find the minimized look for this theme is good option for those who are just getting started in their work. If you’re looking for a free theme that gives you versatility, then give this one a closer look. It features a large lead image with plenty of room to hammer home the key points you want to make about your work. You can promote your primary skills, run a blog, and offer testimonials directly from the home page. There is also room to have website visitors be able to see your latest projects in your portfolio to promote your work. It is also one of the few free themes in this category that provides you with updates. Themes which promote artist work are often complicated in design and difficult to use. That isn’t the case with this modern, minimized theme. It thrives on its simplicity, making it the perfect option for travelers, photographers, and artists of any type. 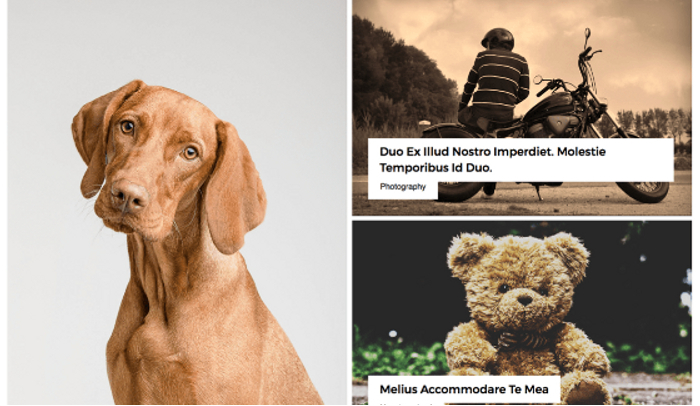 It features key images that feature on your home page, which then lead deeper into your site. There are menu options in the upper right for easy navigation as well. With this option, you’ll be able to put your best work forward right from the start. It features a 3-column image grid that you can setup in just a few minutes. Although you need to upgrade to the pro version to have access to Lightbox, you’ll find that this theme is very easy to use. The results you can achieve will have your work looking incredible on your website in no time at all. 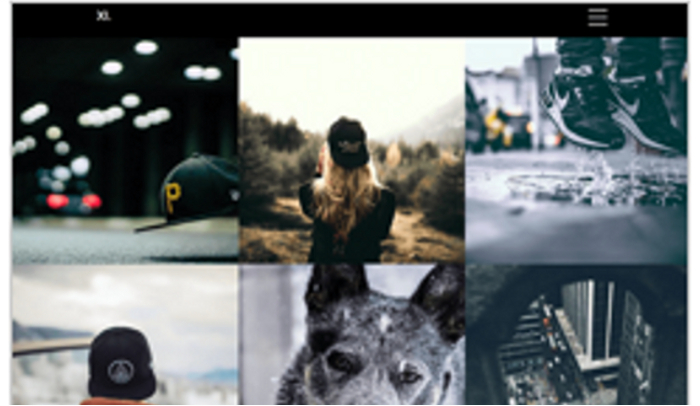 It is easily one of the best free artist themes for WordPress that you’ll find available today. 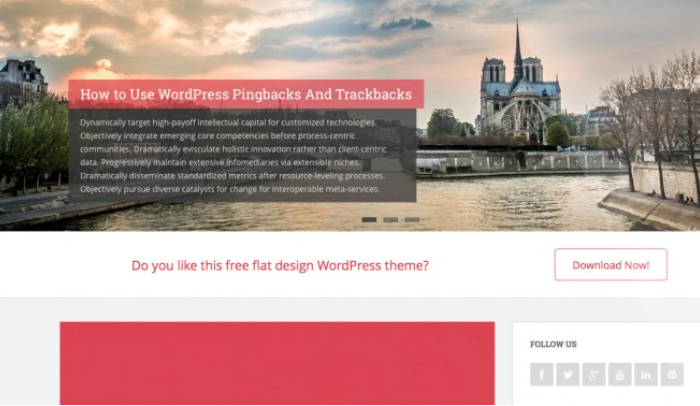 Which of these themes is right for your needs? Choose the one you prefer, download it, and let your creative energies continue to shine brightly for all to see.